Tulsa Vehicle Wraps are more affordable than you might think! When you also think of the exposure you will receive, they are a steal! Vehicle Wraps are the new buzz in advertising! 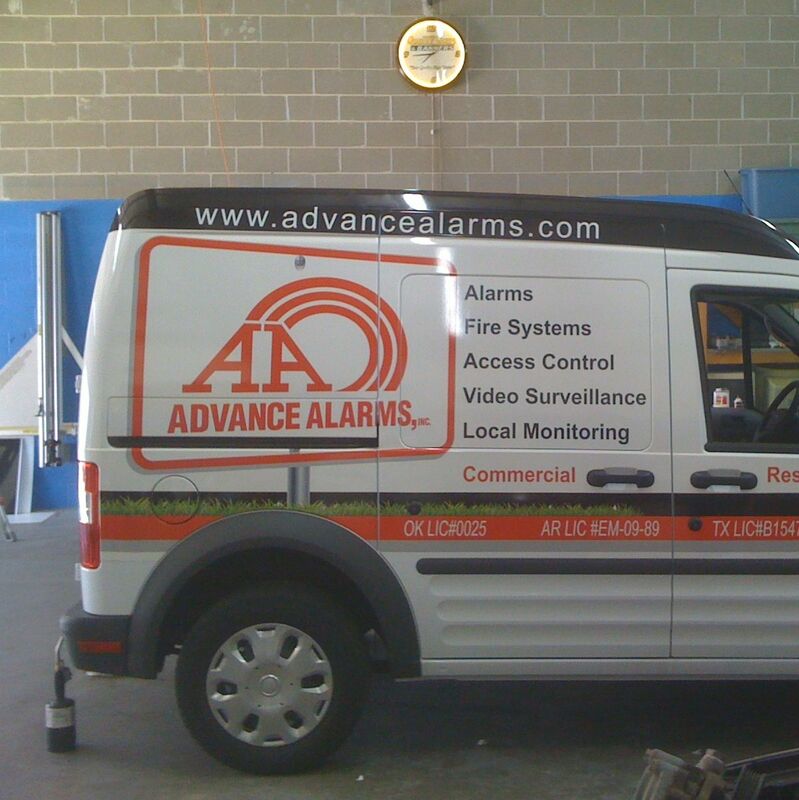 Get your business noticed today with a picture perfect Vehicle Wrap Tulsa. Vehicle Wraps are perfect for permanent or temporary advertising. This product has a lifespan of 5 years, and is easily removable for up to 5 years. Something you can’t deny is when you see a fully wrapped and branded vehicle going down the road, you can’t help but notice. There isn’t anything like it. People notice different and unique things about vehicles every day. Just think of how many people will notice a vehicle that doesn’t look like any other on the road. The great thing is that it’s not just getting noticed, but if it is branded correctly it will get noticed and your brad will be remembered. Our experts can customize your vehicle to look any way you want it to with a vehicle wrap. You can search for days and days online to get ideas or you can sit down and brainstorm with us. We can give you the pros and cons about different designs that we have noticed over the years in the Tulsa vehicle wraps industry. Don’t worry if you don’t have a finished design, we can help you design the vehicle wrap to exceed your expectations! We have been doing this for years and we know our stuff. Come by, or just call us today at (918) 251-2100 to get started on your Tulsa Vehicle Wrap!